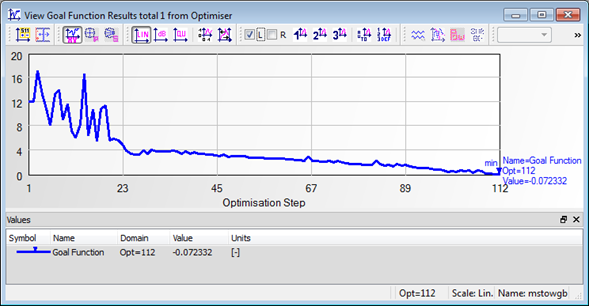 QW-OptimiserPlus is a multiobjective optimiser fully integrated with QW-Simulator and matches efficiency and reliability with user-friendly interface. It allows finding an optimal solution in an automatic way. 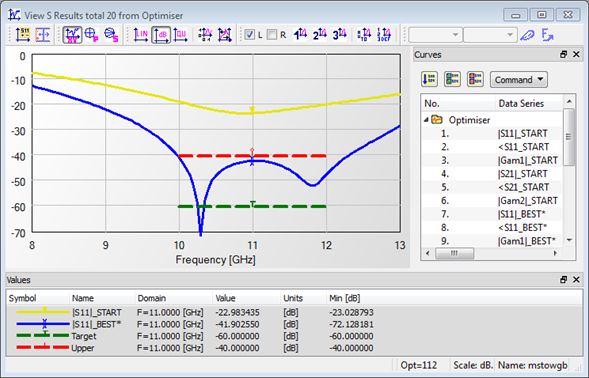 During the optimisation the values of variables adopted for the particular QW-Simulator run and the values of calculated objectives are stored in Optimiser Cache. The information stored in the Cache is used by QW-OptimiserPlus to decide upon the next set of variables to be tried while avoiding unproductive recalculation of the states for which the goal function has already been calculated. Information about the optimisation process is displayed in the Log window. 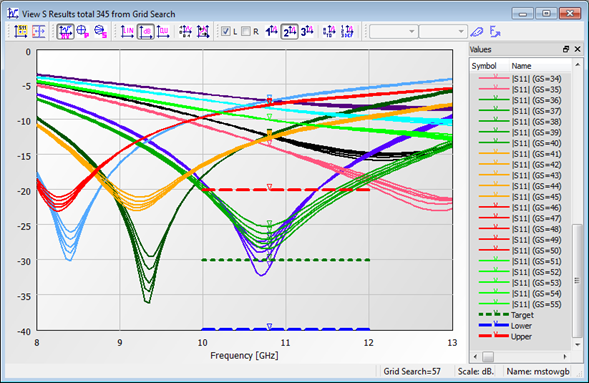 In separate window Goal Function progress can be observed. The parameter sweep is performed on a fixed pre-defined grid of values or user defined values and can be started from specified number of step.